Is everyone enjoying Celestial Nights, kupo? The bamboo stalks prepared by the M.H.M.U. are bowing under the weight of everybody's poems! 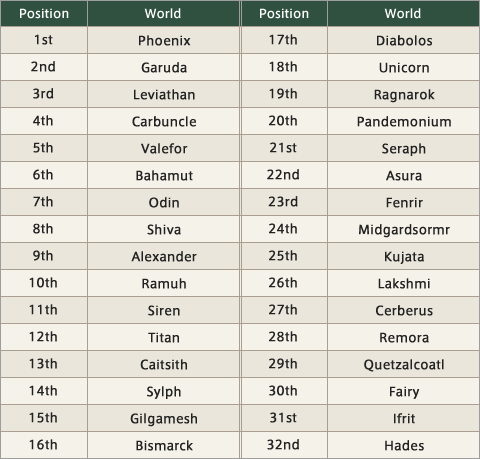 Let's take a look at how each World is doing, kupo! Moogles are being dispatched in ever greater numbers, kupo! Adventurers should continue to write poems and contribute to the bridge that spans the celestial river until five Moogles appear near the World Portal bamboo.